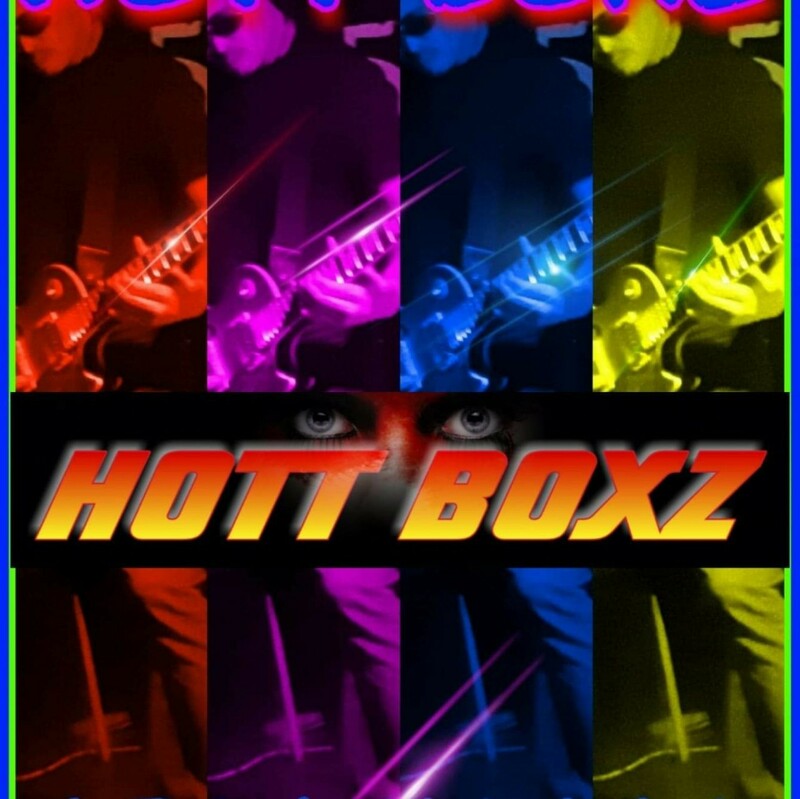 Hott Boxz returns to rock the region with classic rock hits from artists such as Jimi Hendrix, Pink Floyd, Led Zeppelin, AC/DC, and more! Tonight among featured artists is Doug Sandall of The Kindred Souls. This high calibre power trio enjoys including others in the music community and always has free stickers and shirts to give away. Come view their 100+ song list and request your favorites! Or get down and dance, and just enjoy the show!